The Fun Side of Espresso - Utopian Coffee Co.
Espresso con panna- espresso shot topped with a dollop of whipped cream. 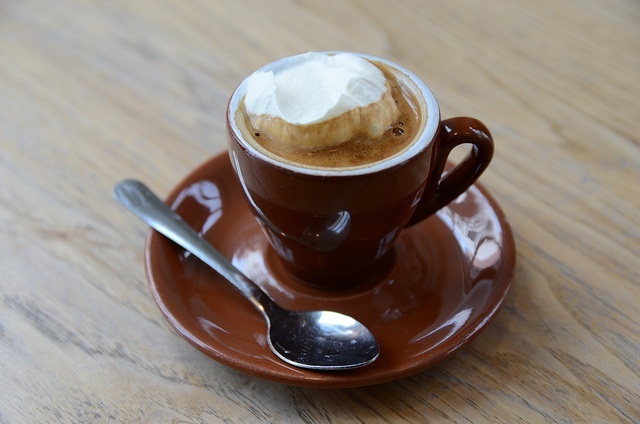 The whipped cream melts in the espresso making it taste like an espresso mousse when drank. 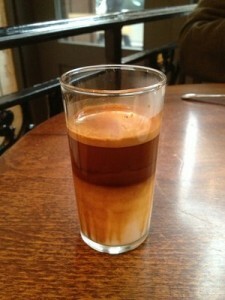 Undertow- A small, layered espresso drink. Flavored syrup (I like vanilla), half and half, and espresso. The whole idea of this drink is that it is taken in layers. First the bitter espresso hits your tongue, which is immediately calmed down with half and half, and then finally sweetened with the flavored syrup. Quite an experience in a cup! 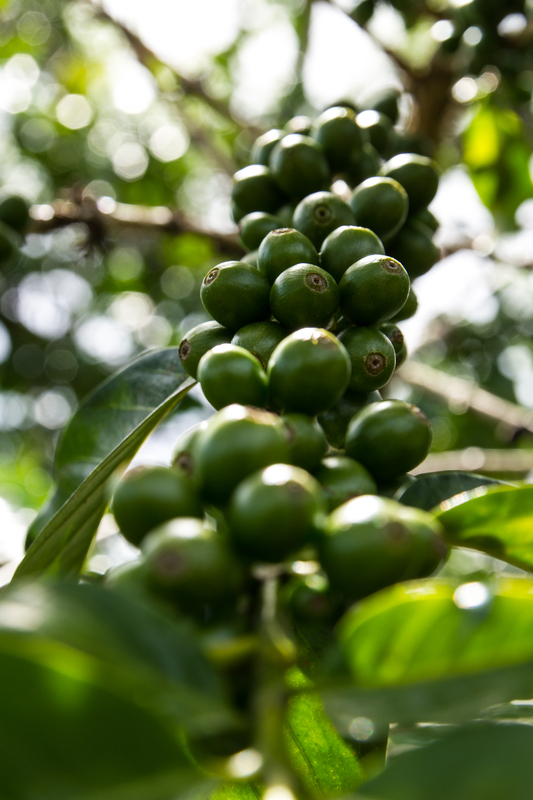 Macchiato- You may have heard of this, but never really known what it was- until now! The term “macchiato” means to “mark” or “stained” in Italian. 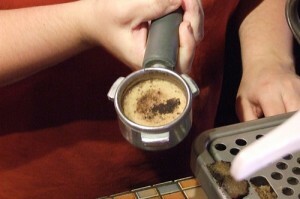 An espresso shot is “marked” with a little steamed milk on top to cut the acidity of the espresso. Lungo- Speaking of Italian words, Lungo means “long” in Italian so an espresso lungo is literally a double shot of espresso pulled long. 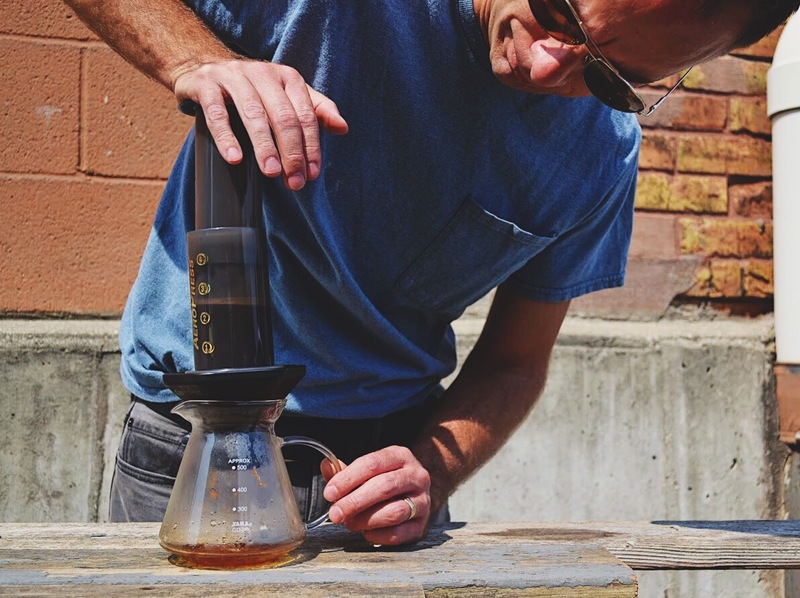 This adds more hot water into your espresso drink, which will make it bitterer for the extreme, gourmet coffee fans out there! 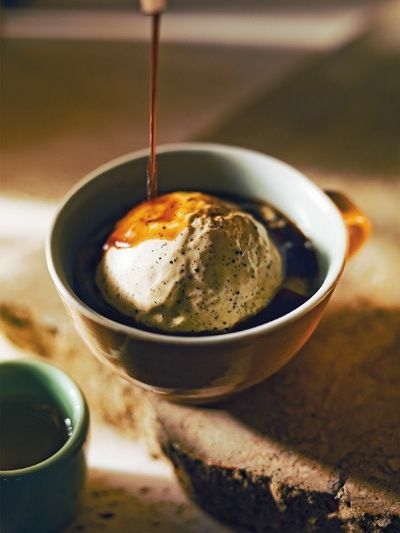 Affogato- Maybe the tastiest of all! A shot of espresso poured on top of gelato. Like a root beer float, but with freshly roasted coffee! 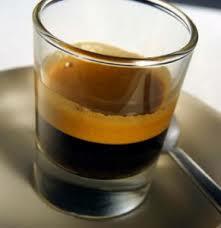 Cubano- This type of espresso originated in Cuba, hence, Cubano. 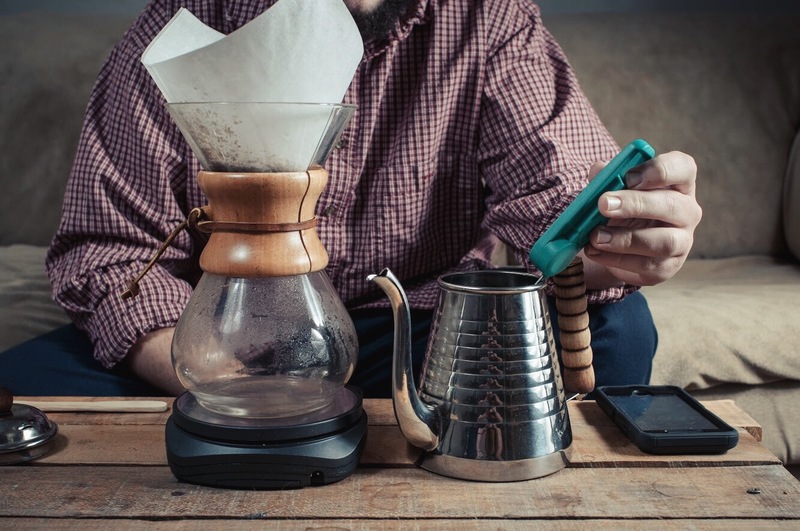 If you order it in a café, the barista will make an espresso shot pulled WITH a packet of sugar. 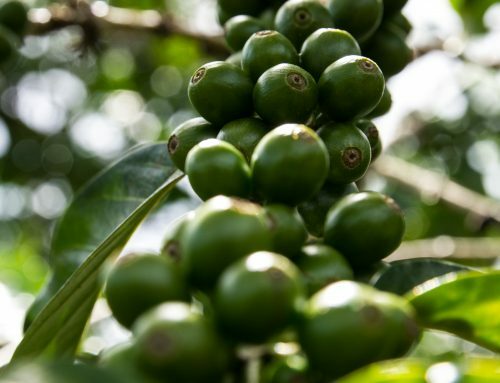 As the espresso is ground, the sugar is blended in with the grounds and hot water is extracted through both creating a very sweet espresso. 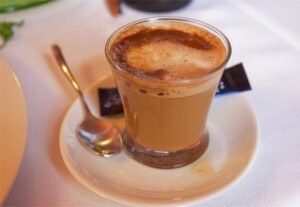 Cortado- A 1:1 ratio of espresso to warmed milk. Cortado means “to cut” in Spanish. 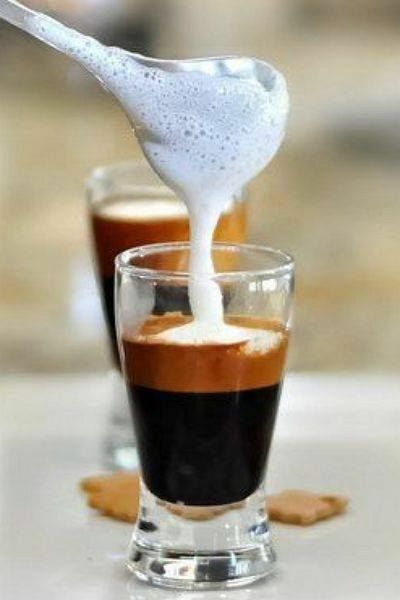 This drink should not have any foam, but the idea is to “cut” the espresso with milk.